Since realizing none of my friends or family really care for the pictures and videos I share with them of my cube, I decided to make an Instagram page for it. (@jurisreefer) I also thought it would be a cool way of meeting other people in the hobby that might not be on this forum. 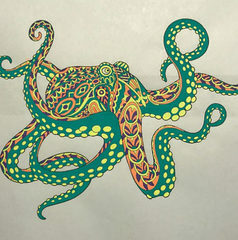 Check it out, and if you like it, a like and/or follow would be awesome! If your reef has a page, drop the tag in the comments and I'll check it out too! 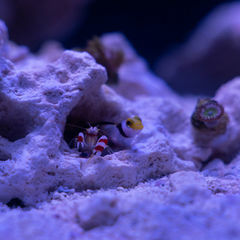 Thanks and happy holidays from my reef to yours! I'll give you a follow! @seafurn - rockflower breeding tank! Stomatopod in a human suit! 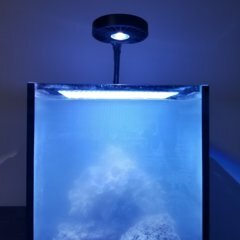 @staffordsreef , brand new and just made it for coral stuff. There's non-reef related stuff on there too.